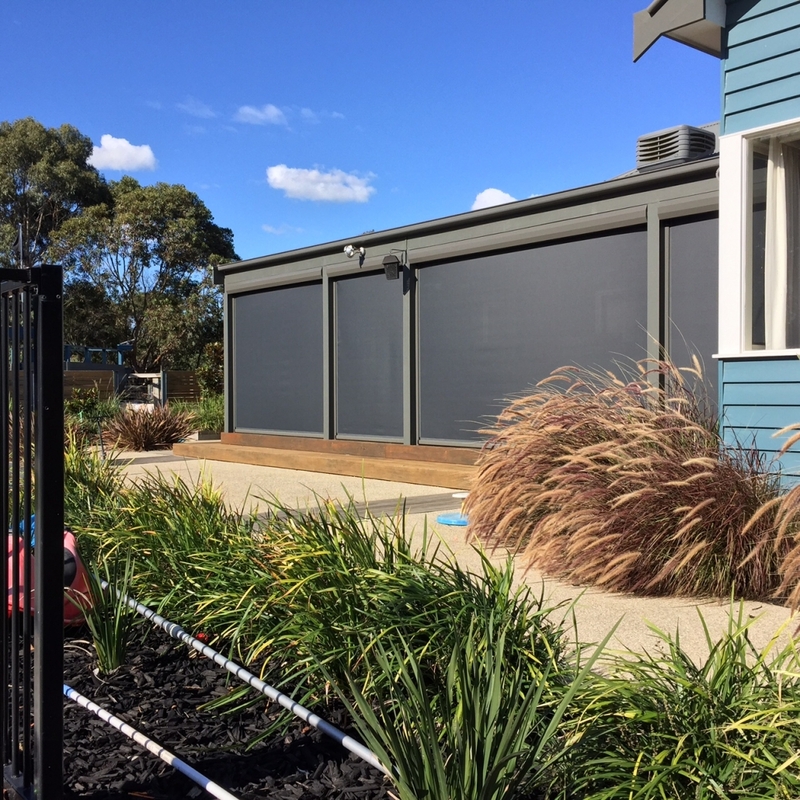 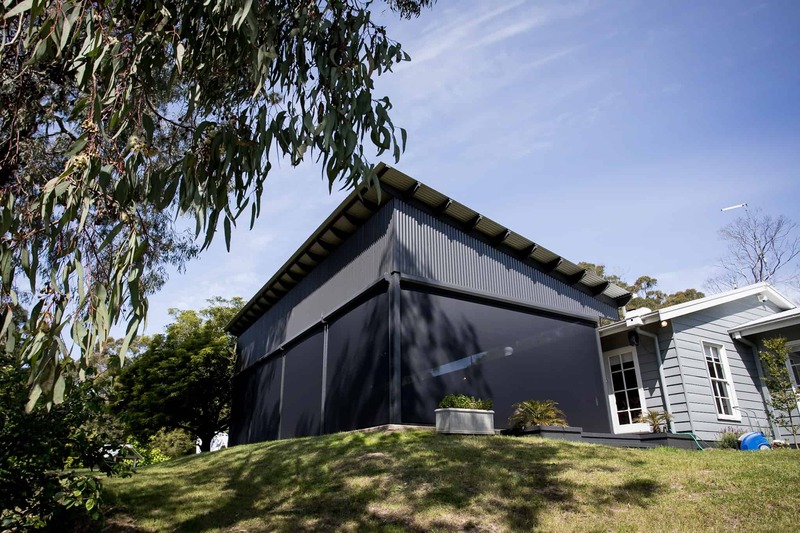 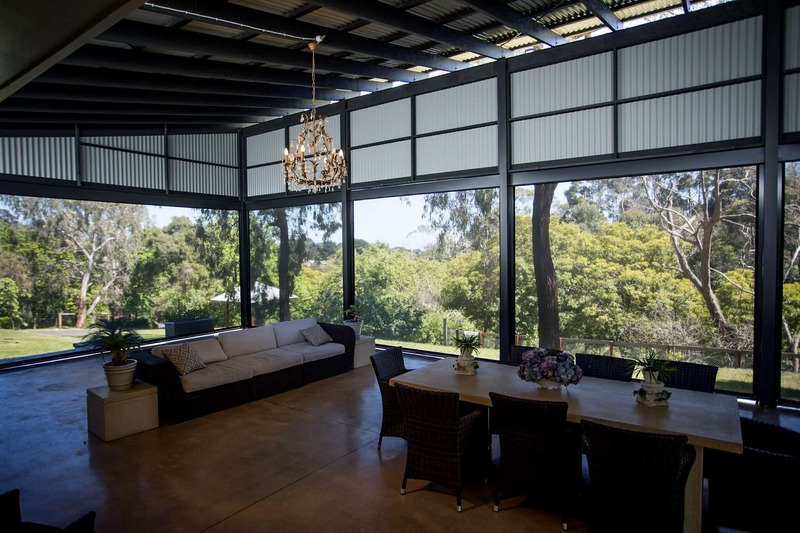 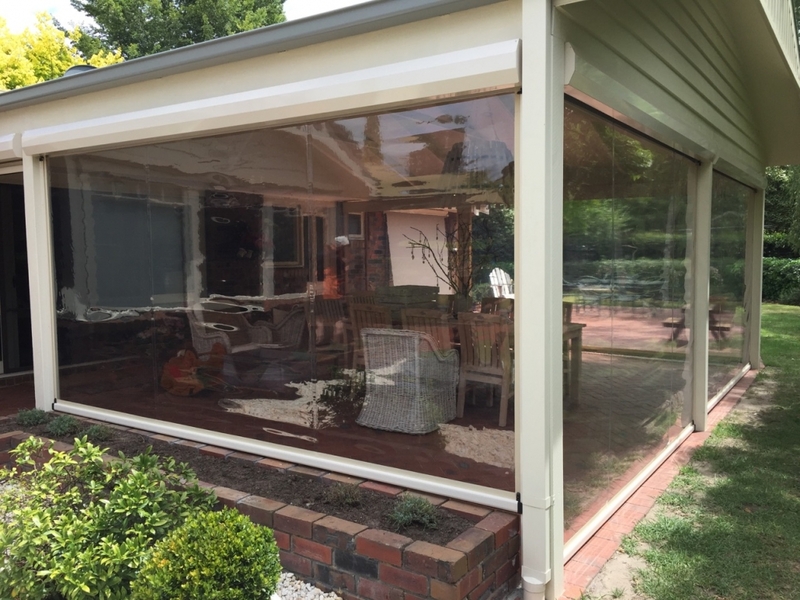 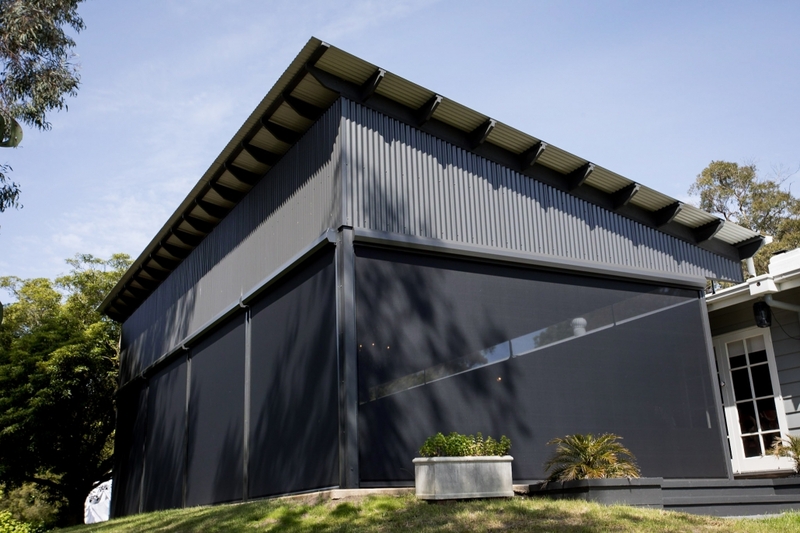 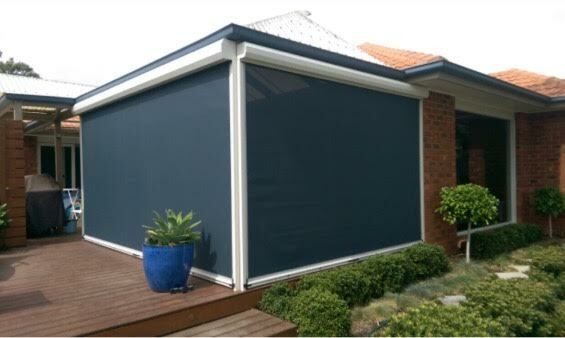 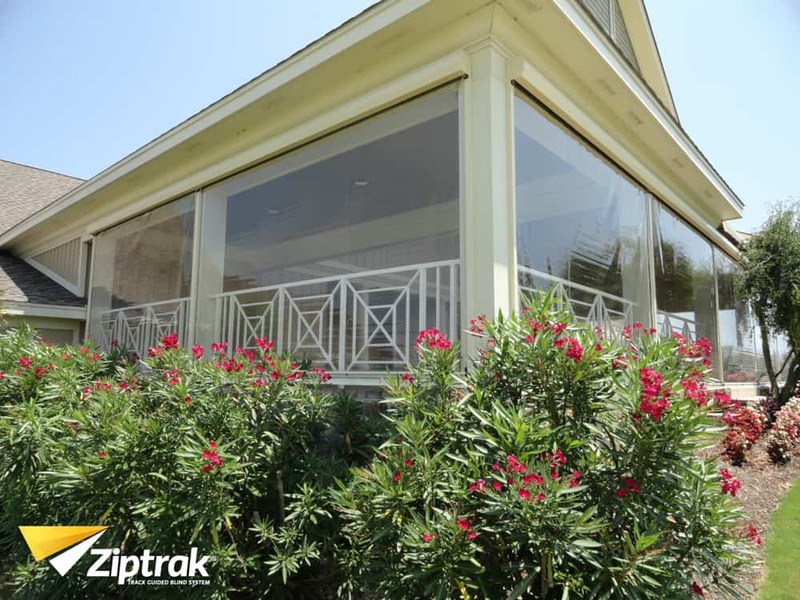 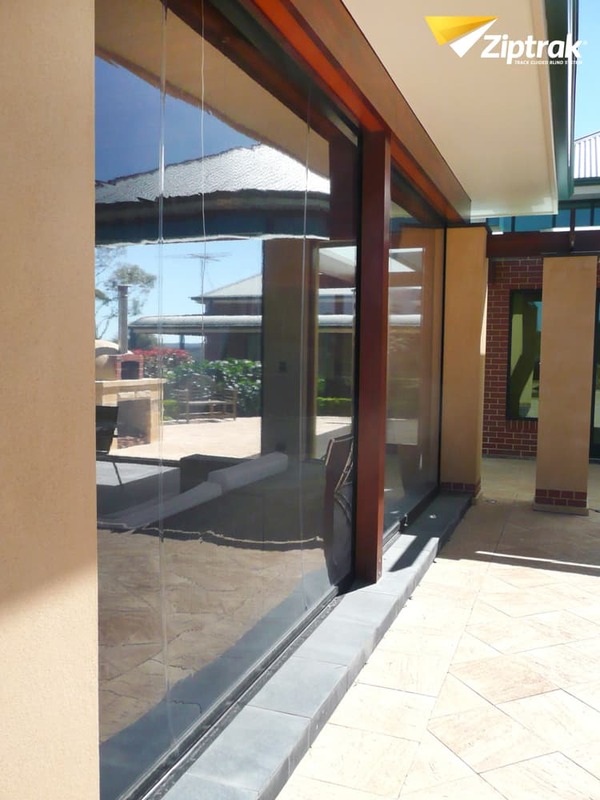 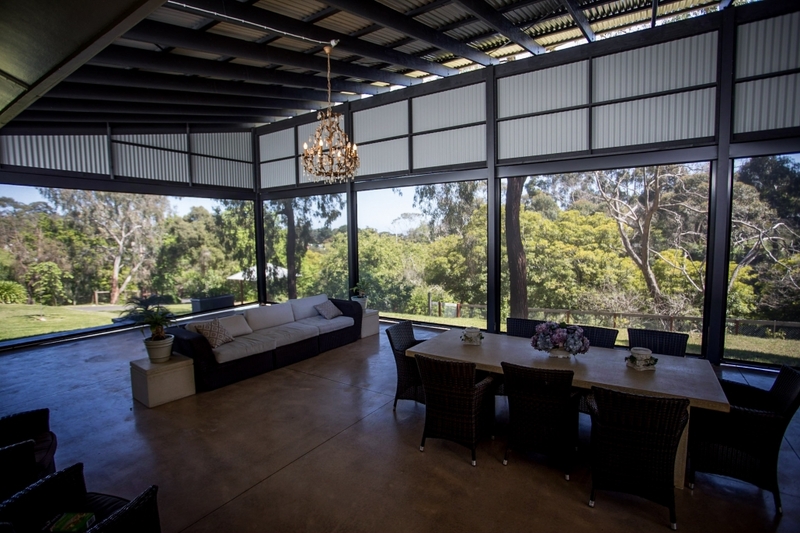 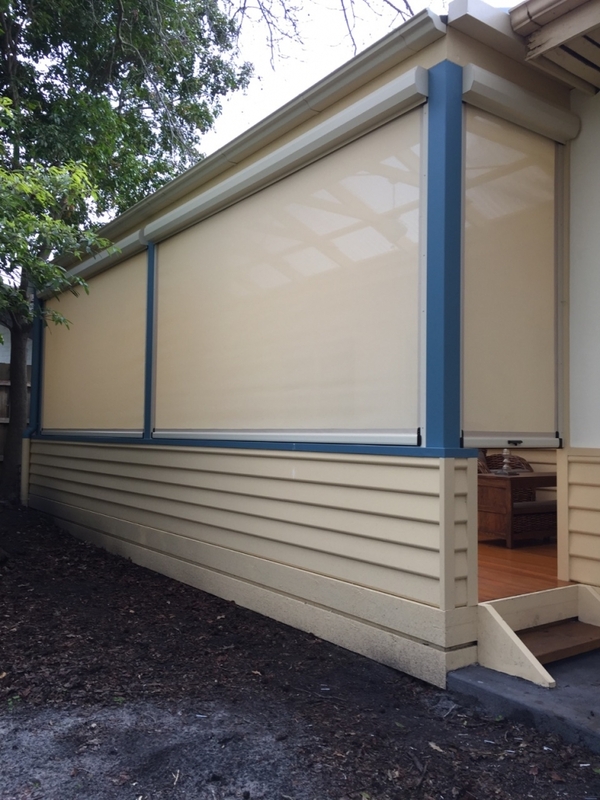 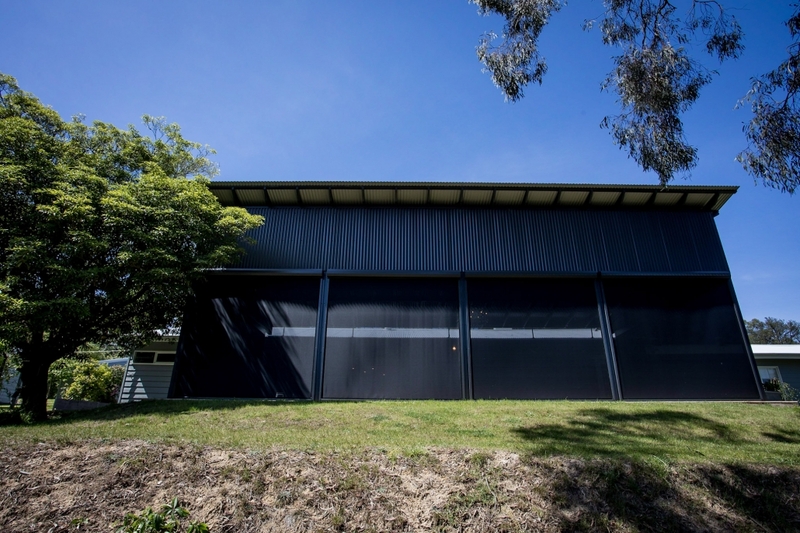 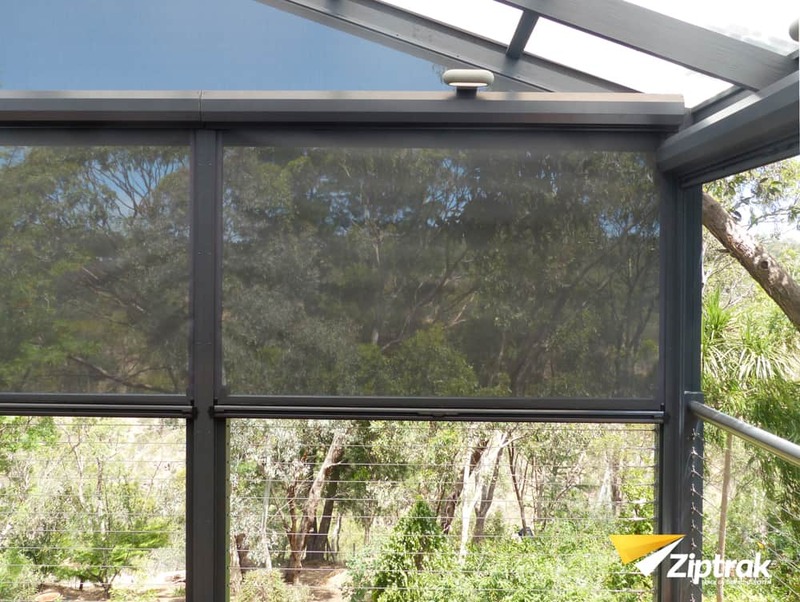 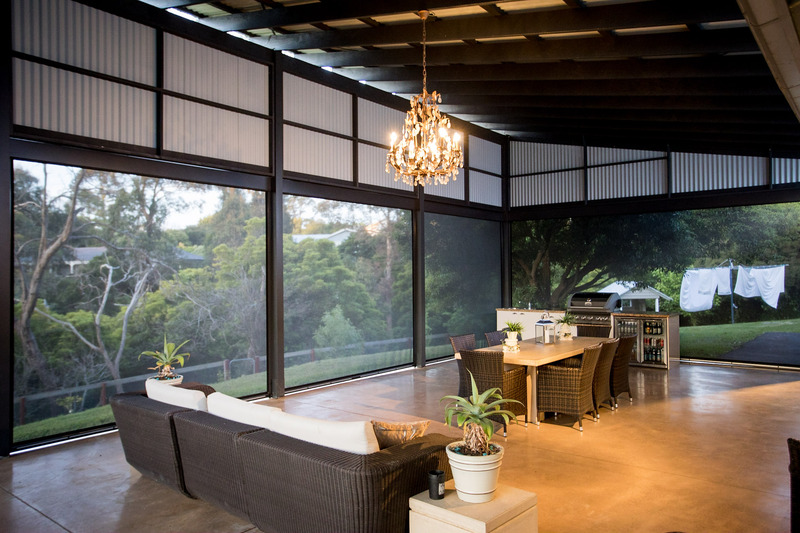 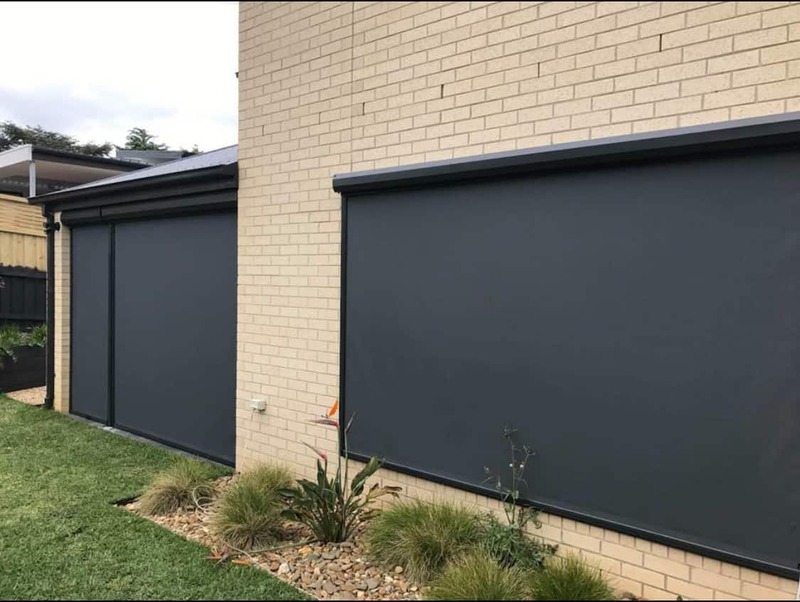 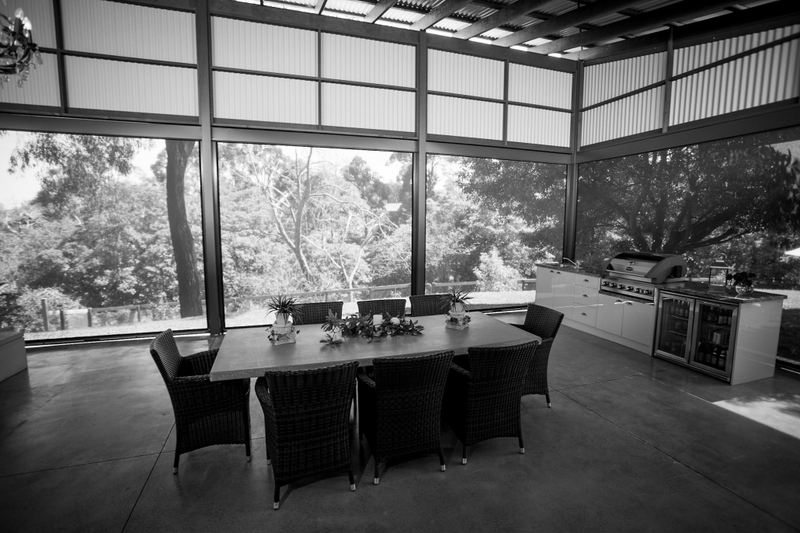 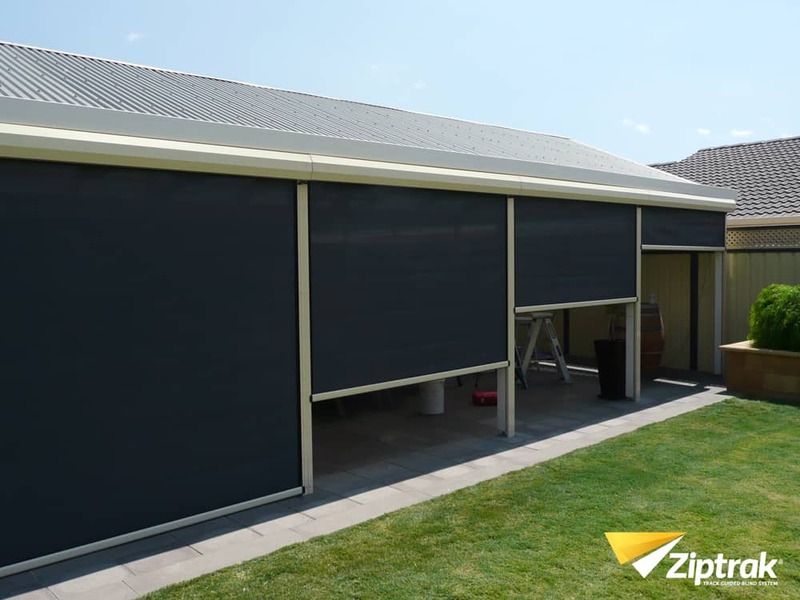 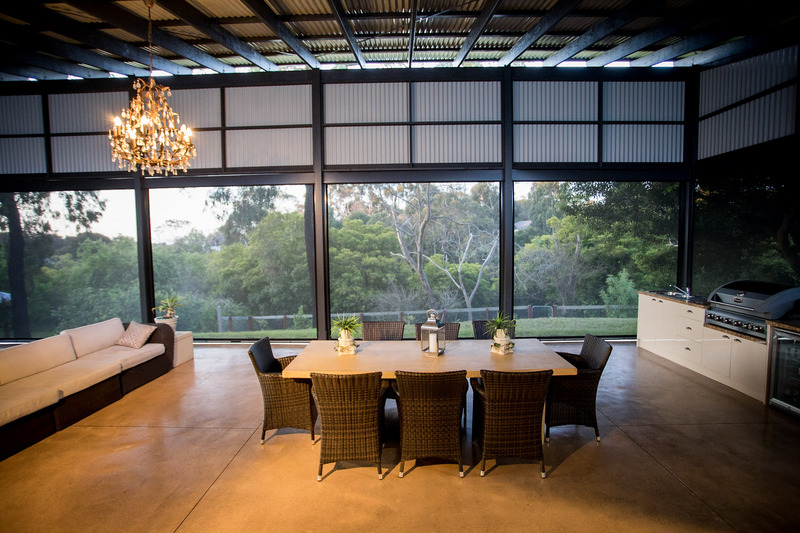 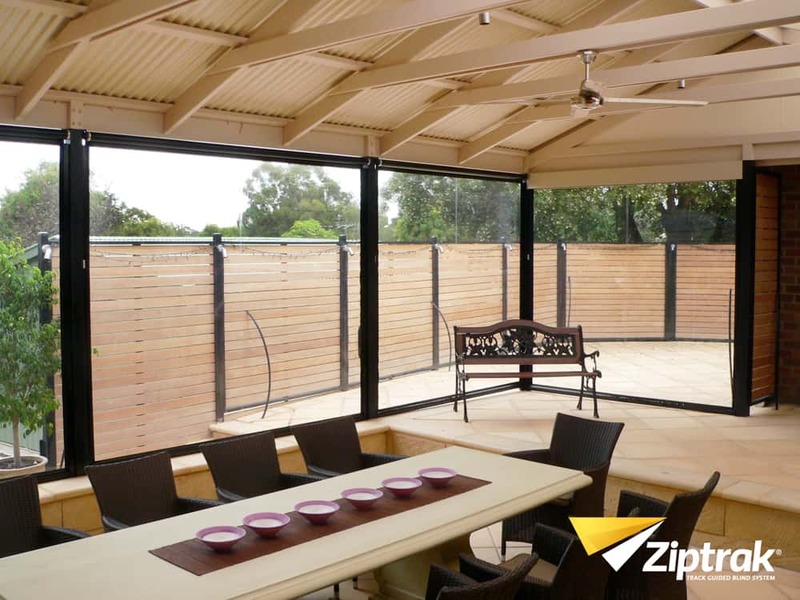 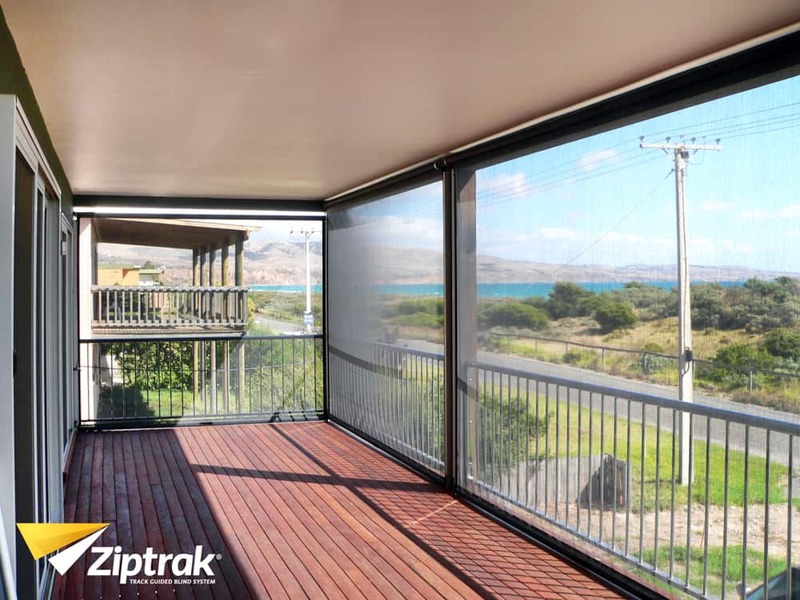 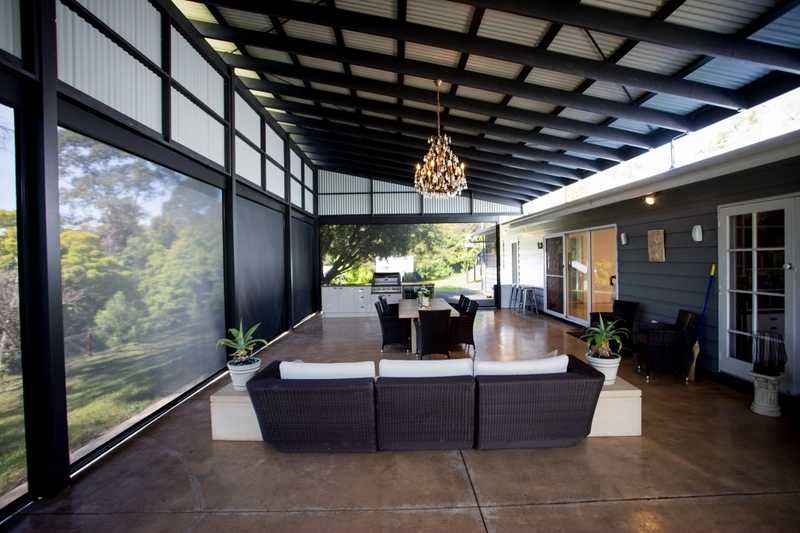 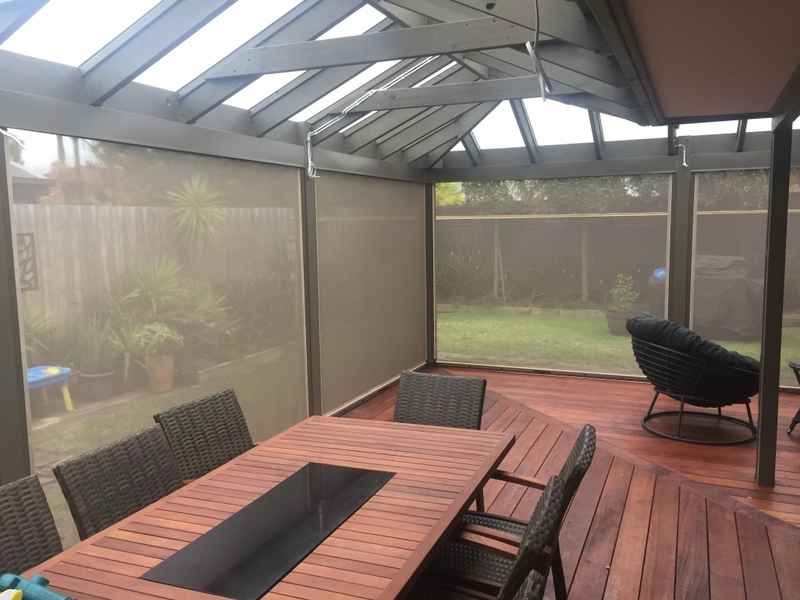 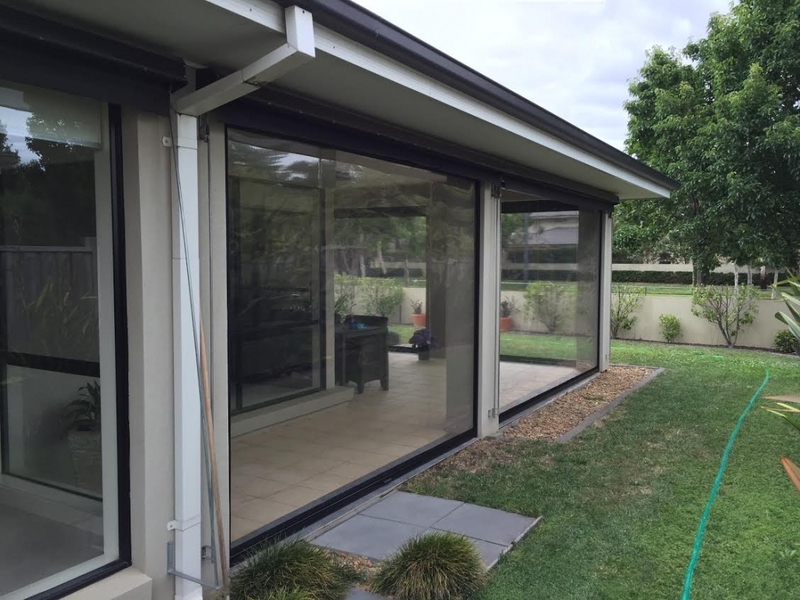 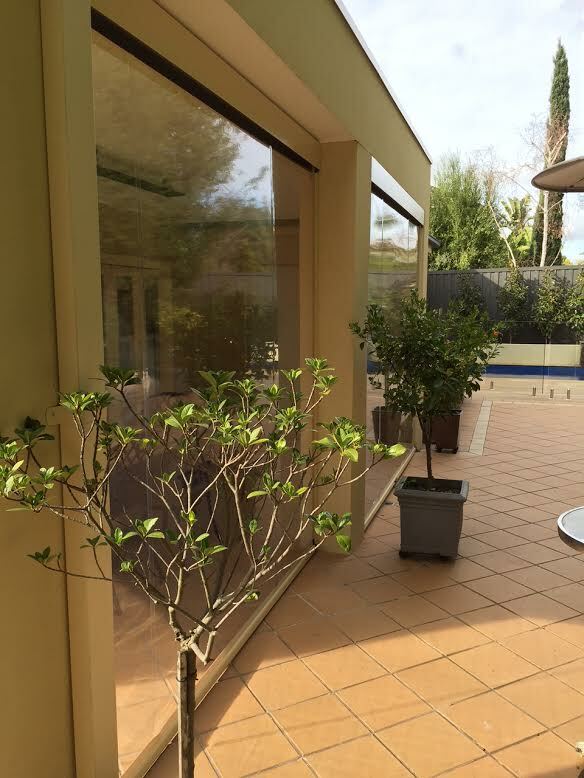 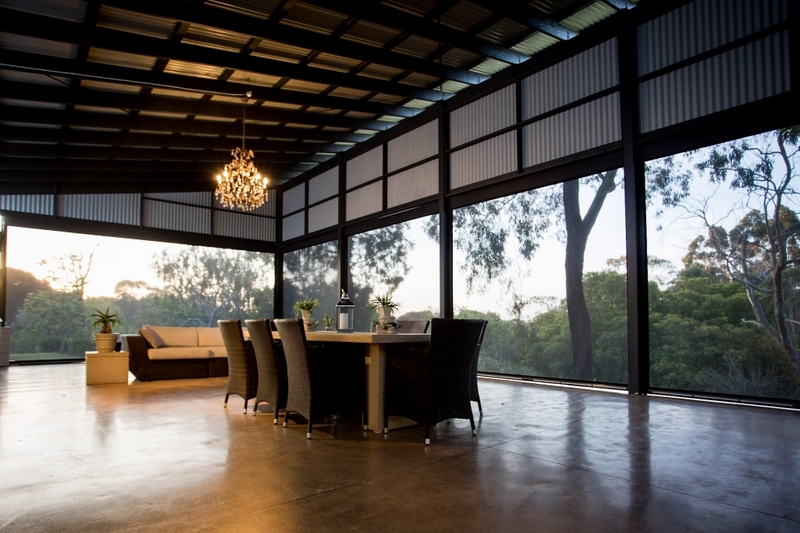 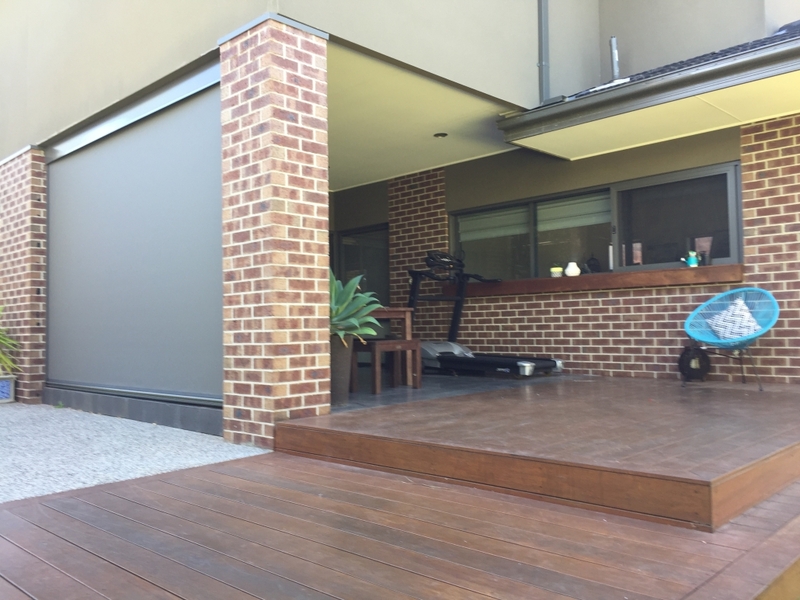 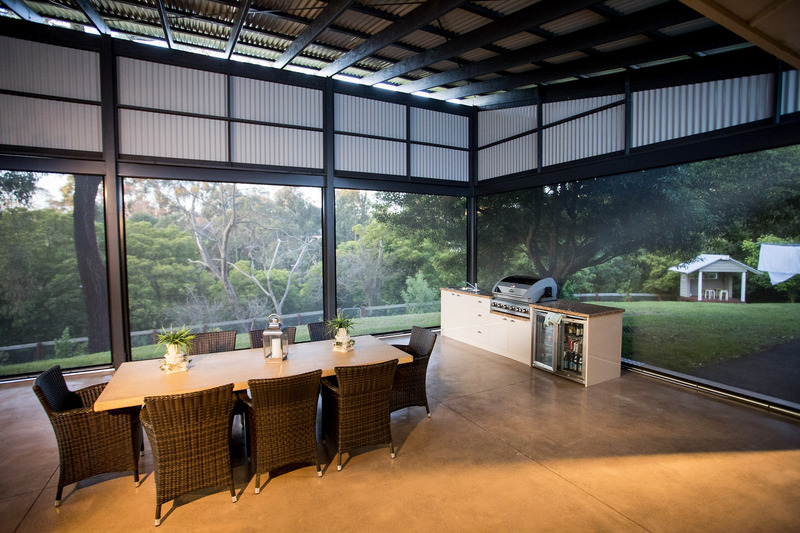 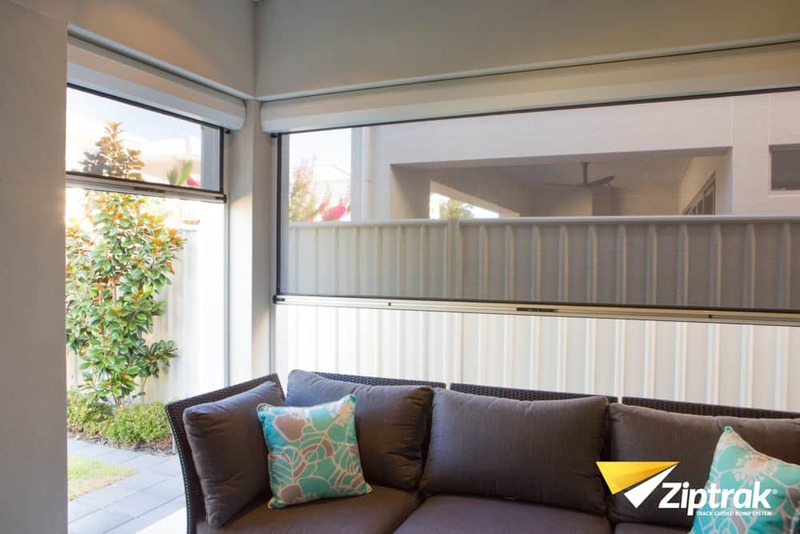 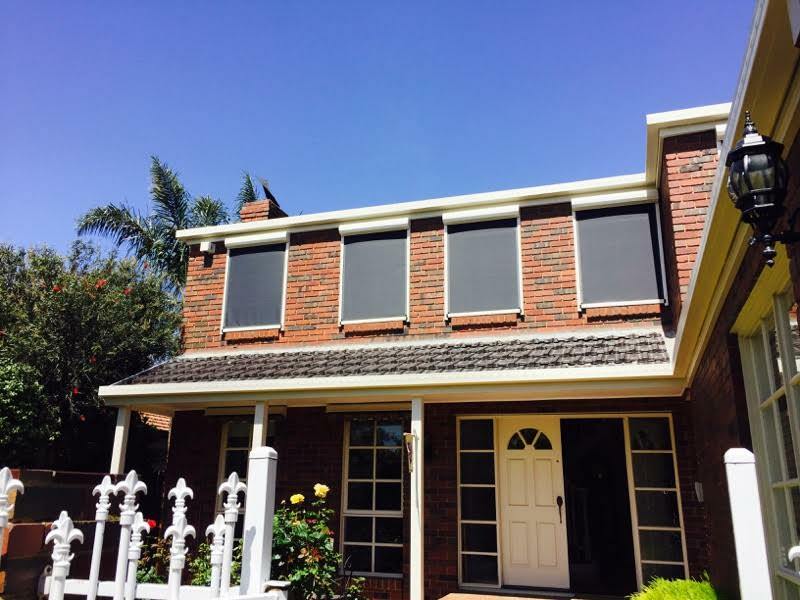 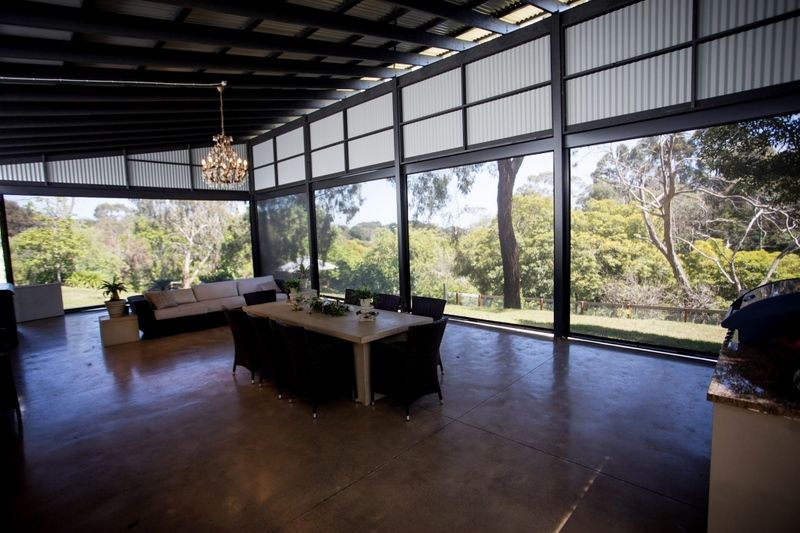 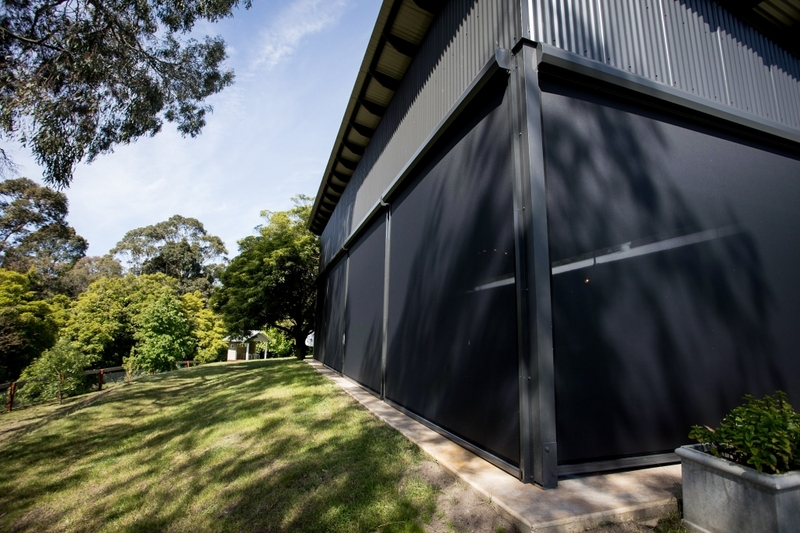 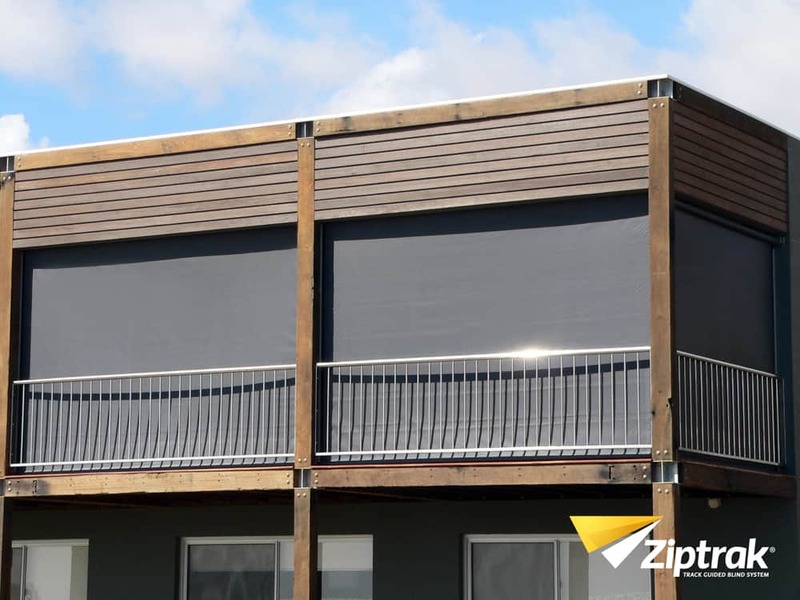 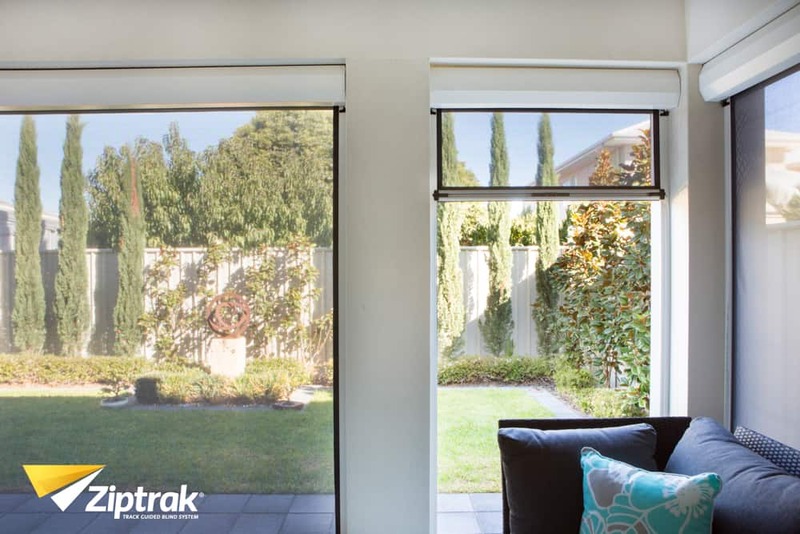 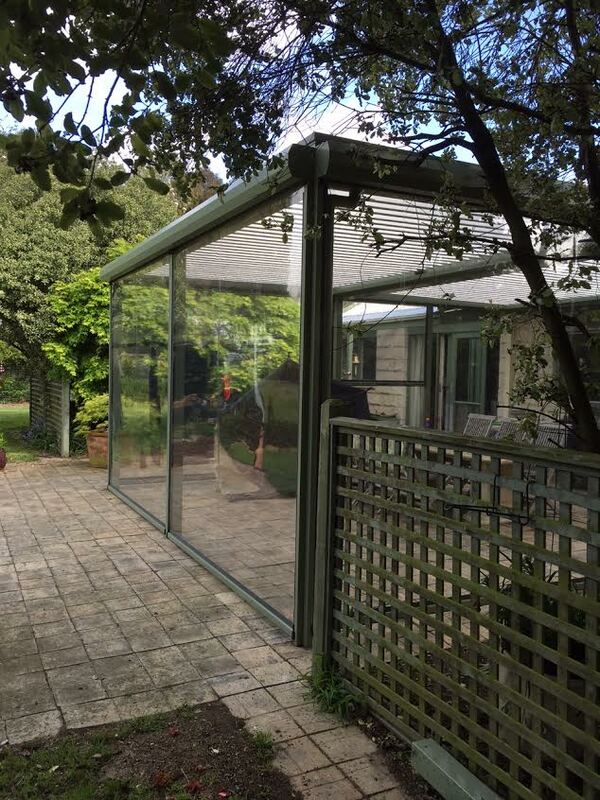 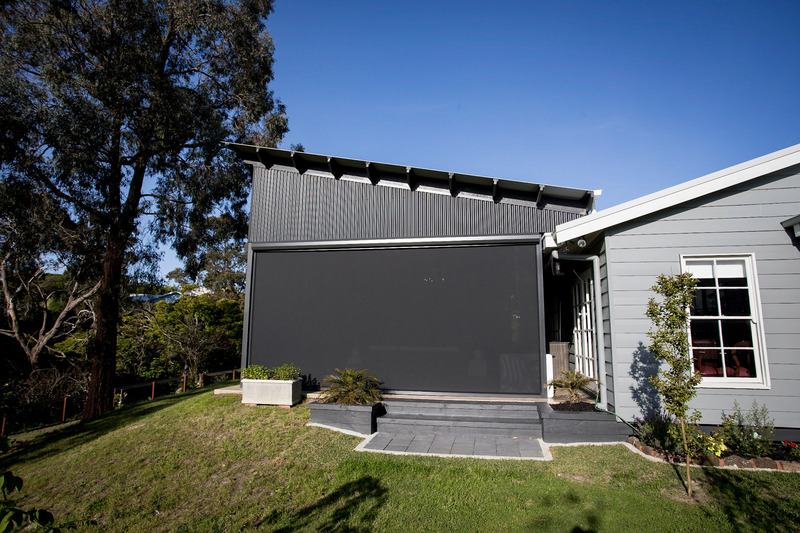 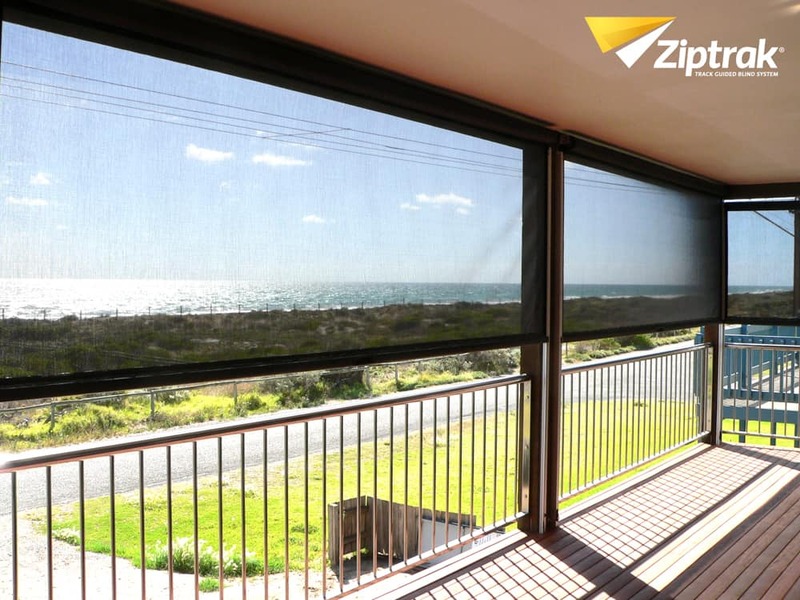 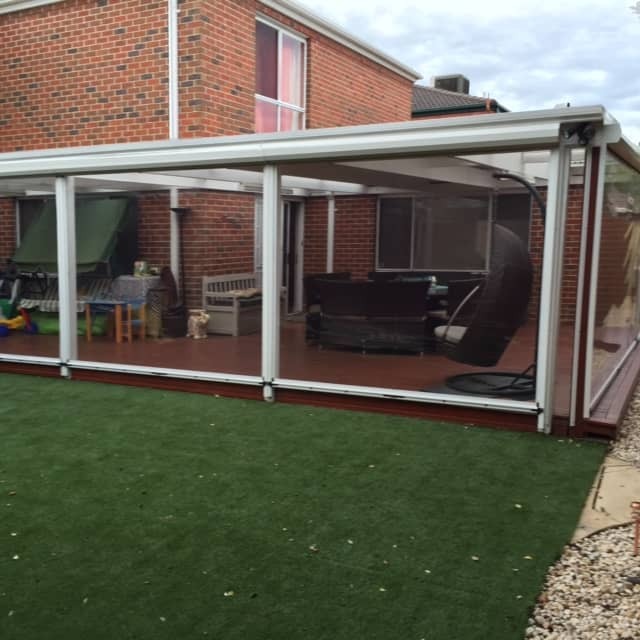 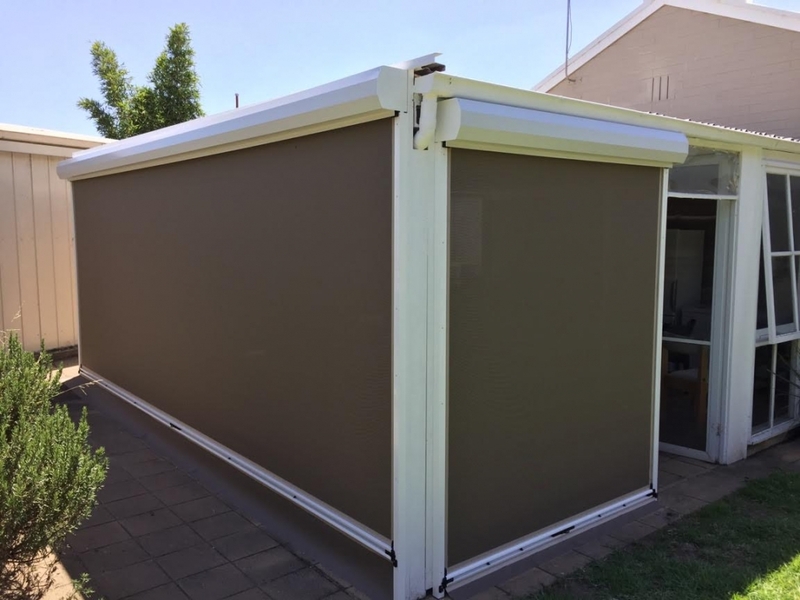 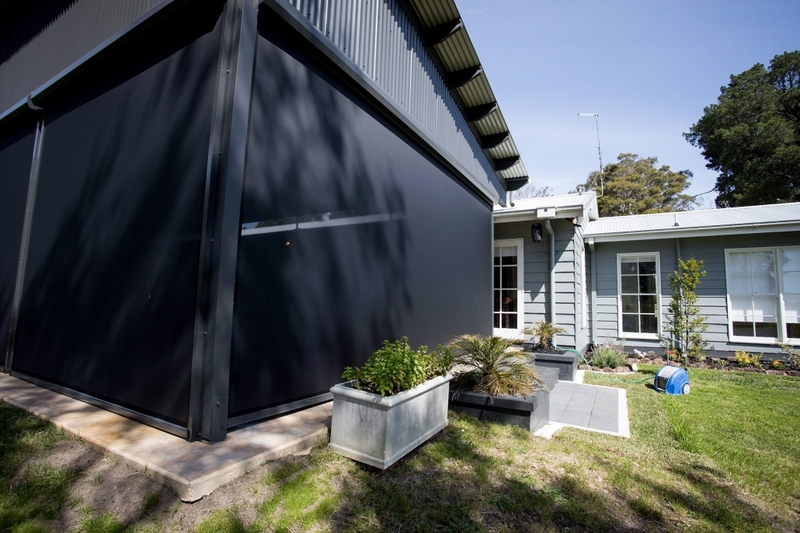 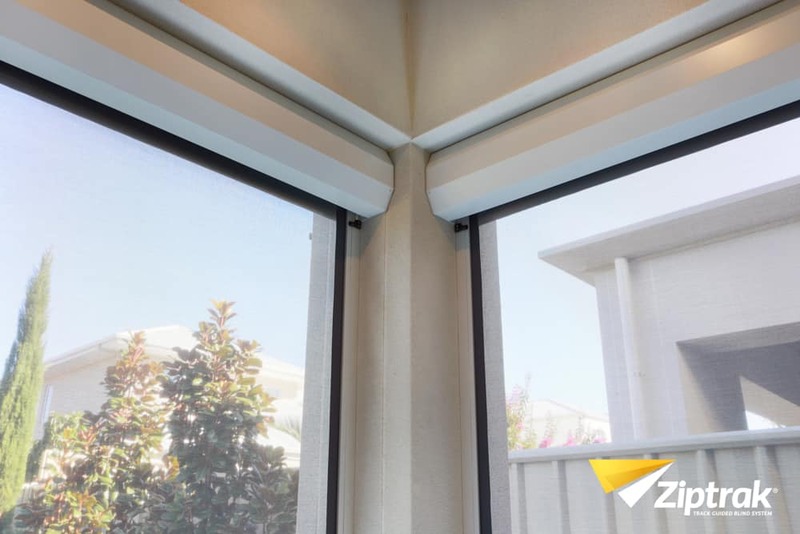 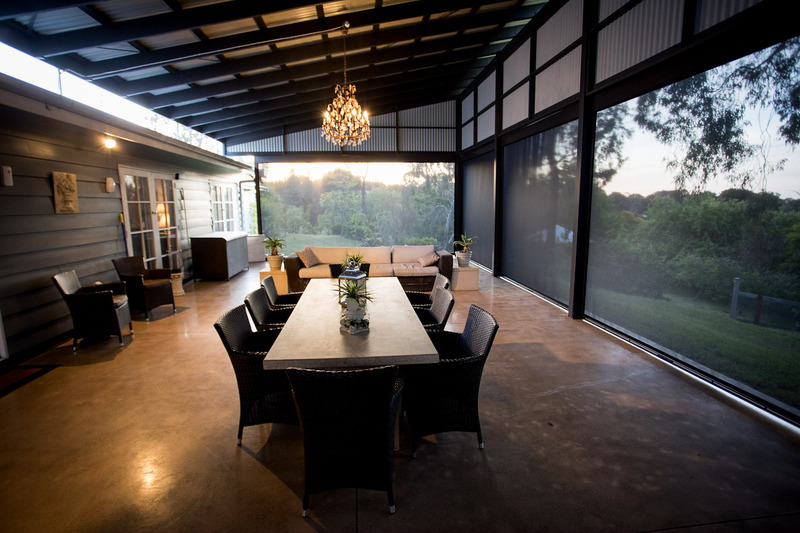 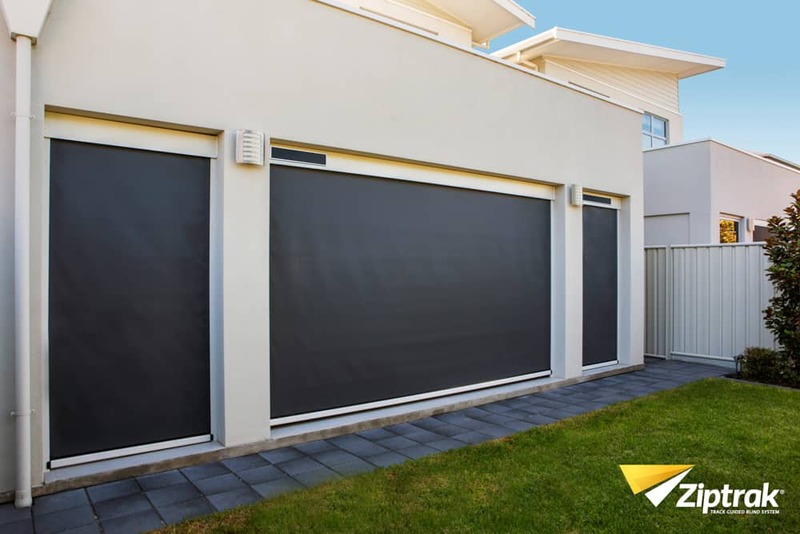 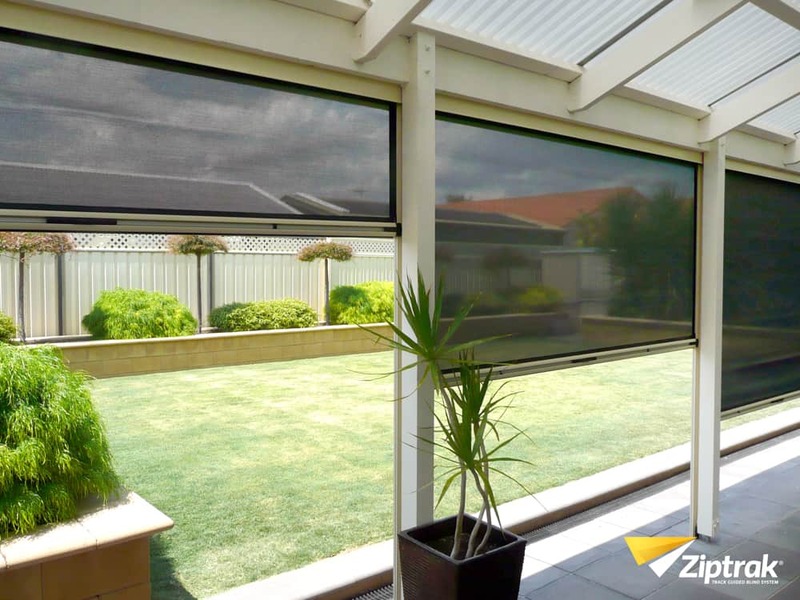 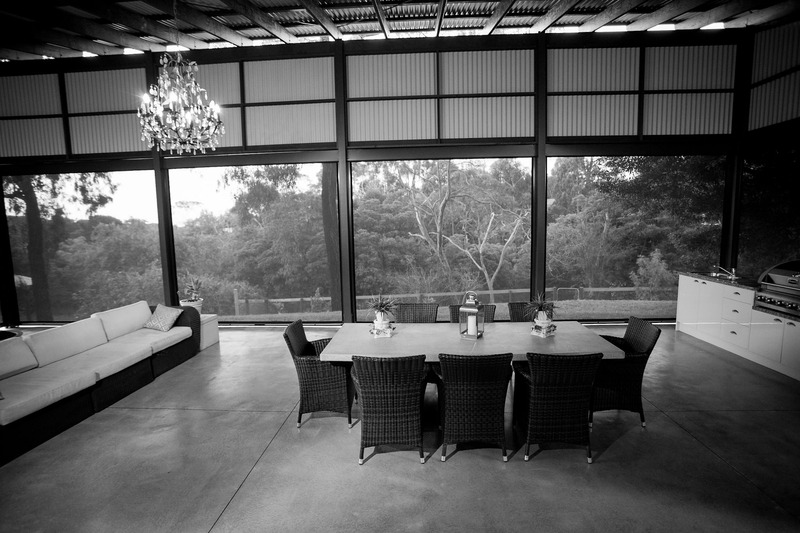 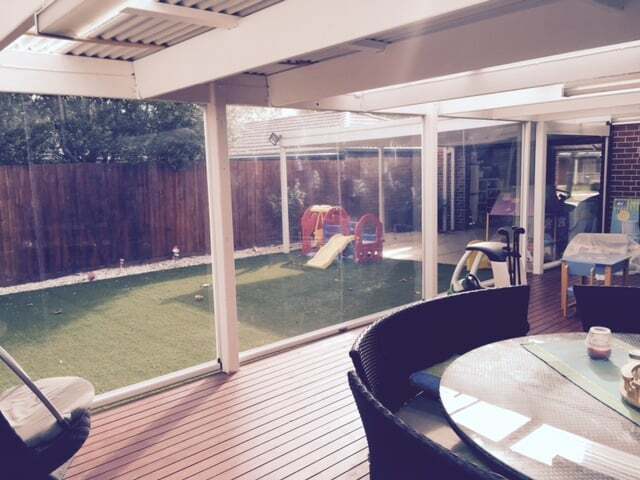 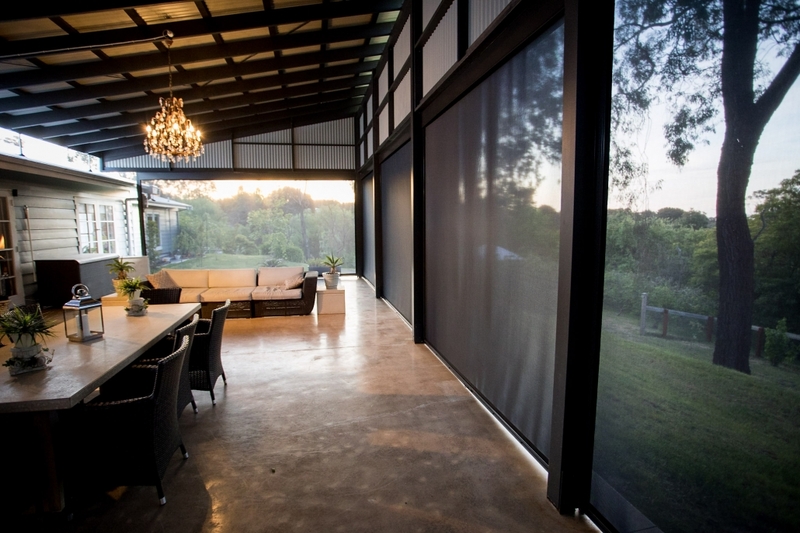 The Ziptrak® track guided blind system is an outstanding product that offers the perfect shade, wind and UV protection, whilst delivering an elegant finish that will enhance the look and feel of your property, home or business. 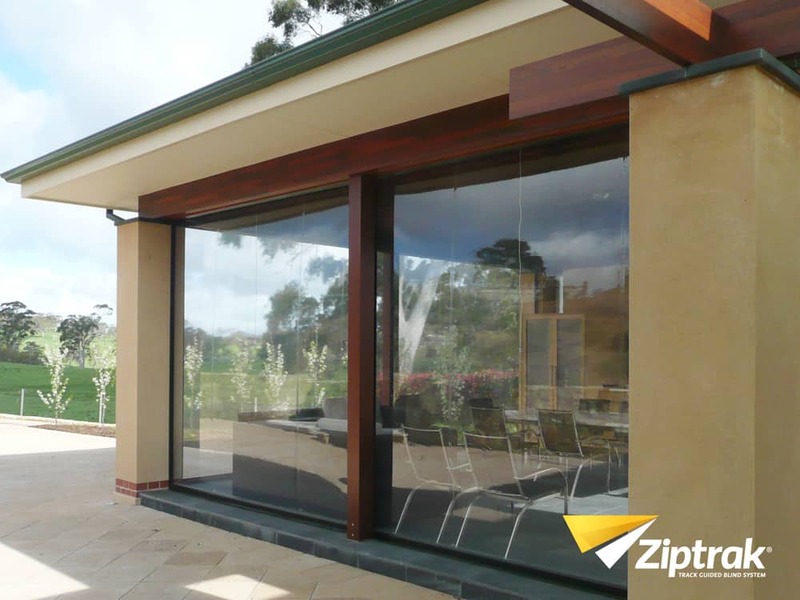 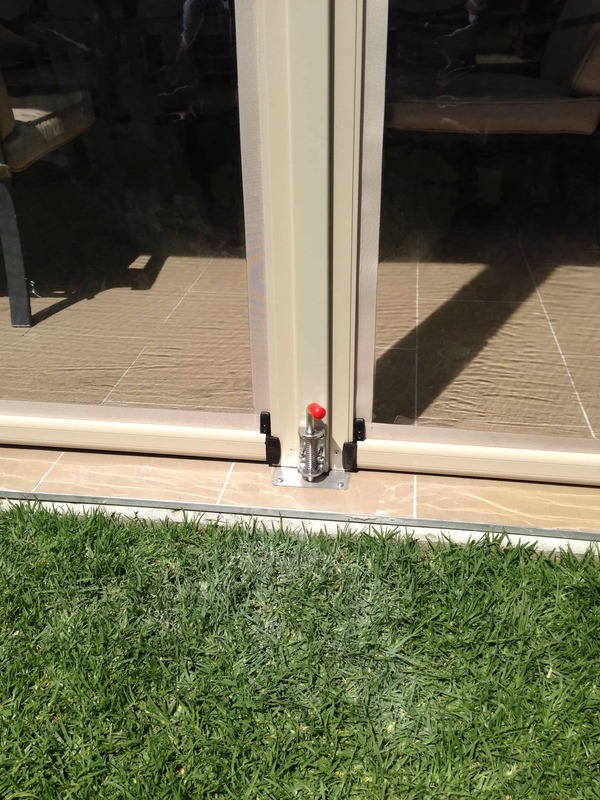 Selby’s Blind Group are an authorised fabricator of the Ziptrak® system. 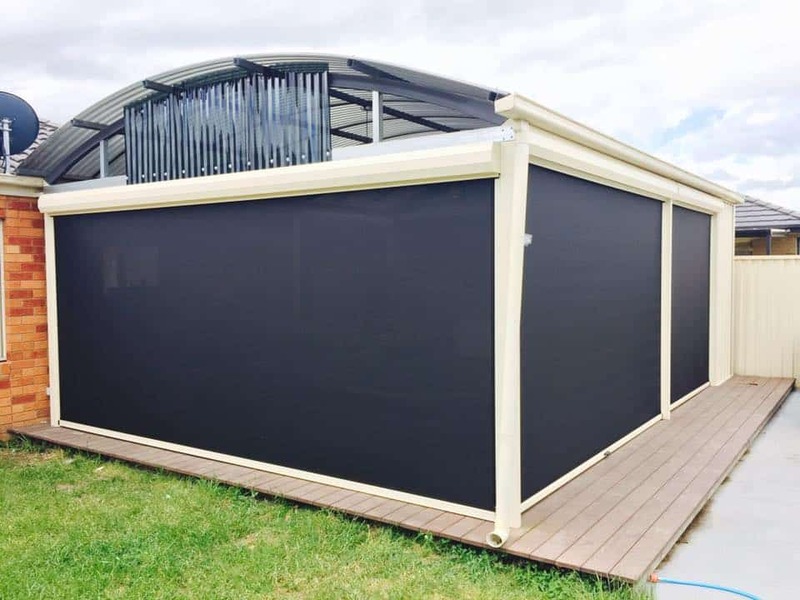 This means you are buying directly from the manufacturer! 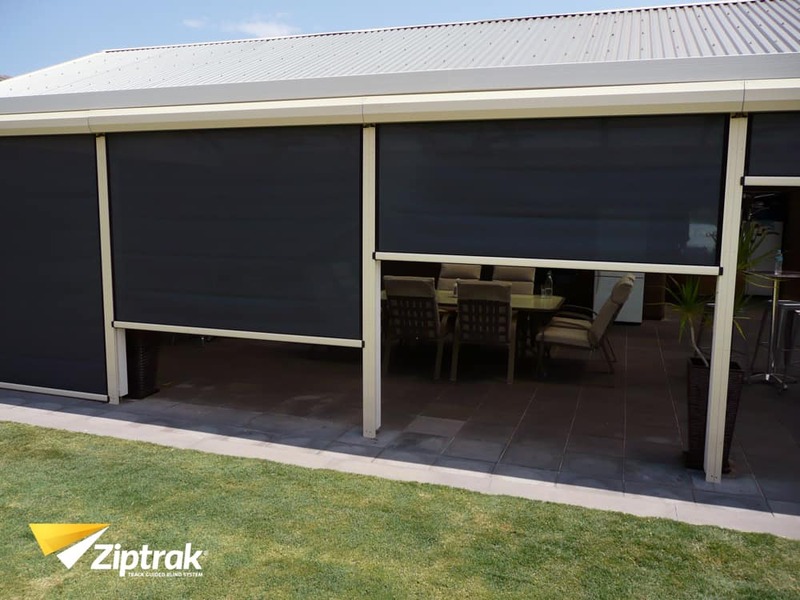 Buying a genuine Ziptrak® blind ensures you are receiving the original and the most advanced outdoor track guided system. 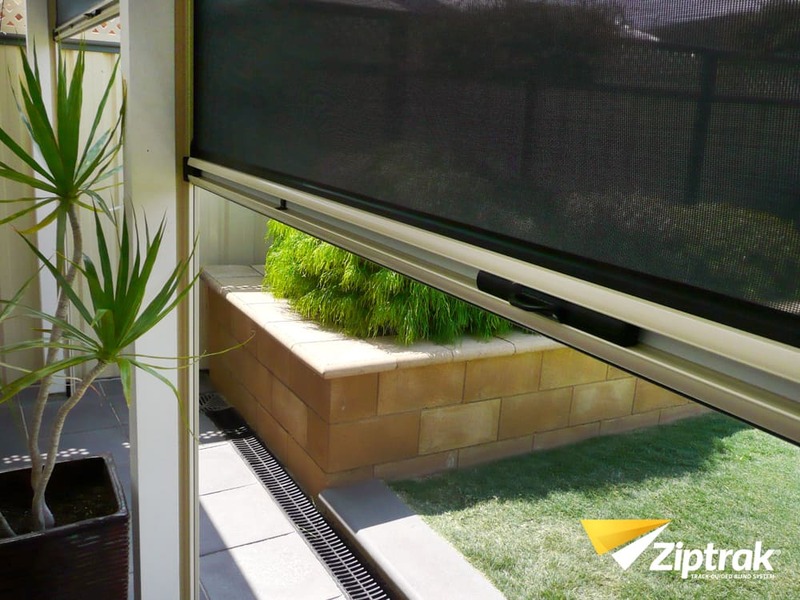 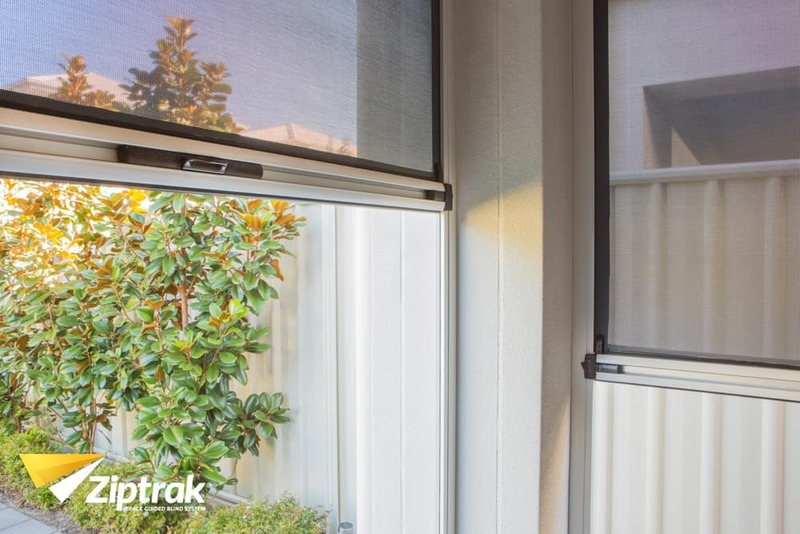 There are many features unique to Ziptrak® that provide a blind which is easy to use, low maintenance and will still look great after years of use.